Welcome to Shine My Ride! 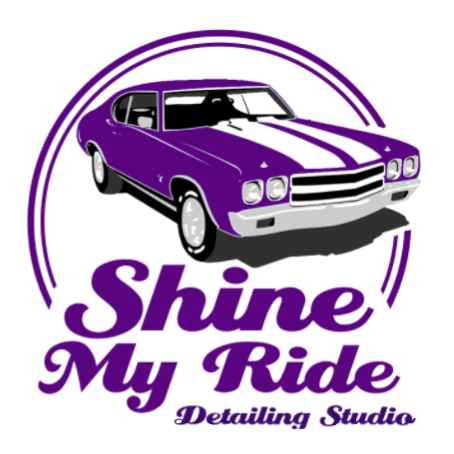 Shine My Ride came into existence purely due to our passion & love for Cars! Our founder Shreyas Mody, is a Mechanical Engineer and has worked in the field of ‘Automobile Manufacturing Quality’ for more than 7 years with leading global companies like Mahindra & Mahindra and Eaton Corporation. With his background in Quality assurance & a Green Belt in Six Sigma, he has been trained to have an ‘eye for detail’ in everything he does. Combining this, with his passion for Cars, he came up with the concept of a ‘Detailing Studio’ like no other. "Our focus and pride is in our care for Cars & their owners. We will treat your car with such Care, Respect & Dignity that she will 'speak' to you after a rigorous detailing session with us! We firmly believe that each car is unique and each car needs a different type of treatment. Hence, we ensure that only the required products & processes are used on your car to bring it back to Life! Our aim is to exceed the expectations of our customers & create a ‘WOW’ moment for them, every time they avail our services." Shreyas Mody, Founder Shine My Ride. We have a solution to all your detailing queries, we are always just a call away. We use only the best products to ensure you get only the best results! All our products are what Global detailers use & benchmark. We are available at your service 24/7. Call us, mail us or whatsapp us! We will be available.